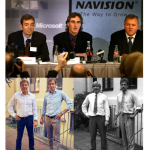 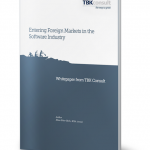 View cart “Choosing Foreign Markets in the Software Industry” has been added to your cart. 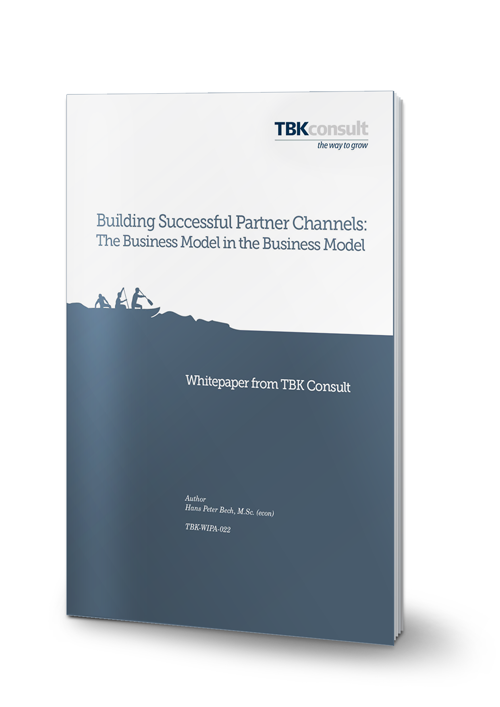 This whitepaper explains that the challenges of working with channel partners are caused by the need to understand, operate and optimize at least two completely different business models and corresponding environments. 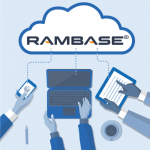 Using an indirect channel to perform some or all of the activities required to find, win, make, keep and grow happy customers introduces third-party business models into our own business model, reducing the control we can exercise. The white paper recommends a structured and methodical approach to manage this lack of control and explains how to motivate and align the independent channel partners to work towards our objectives.